Various colorful, yet minimalistic circular vectors on the theme of fast food. 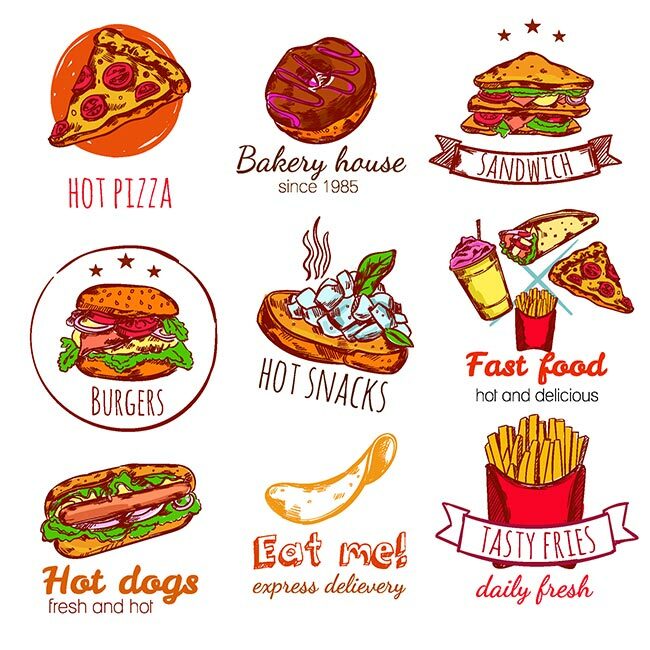 They provide detailed illustrations of the most loved items such as the everlasting favorites, French fries, pizza, burgers or hotdogs. 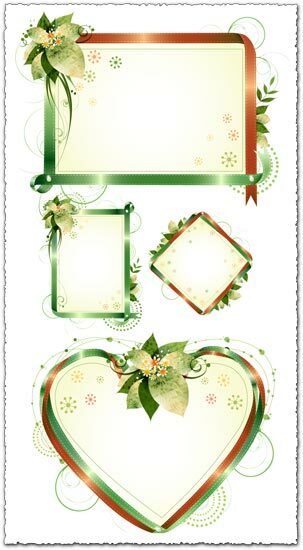 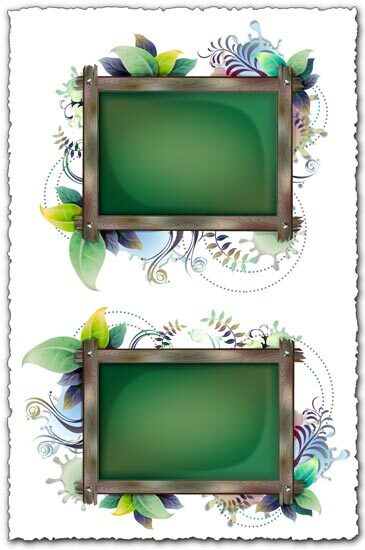 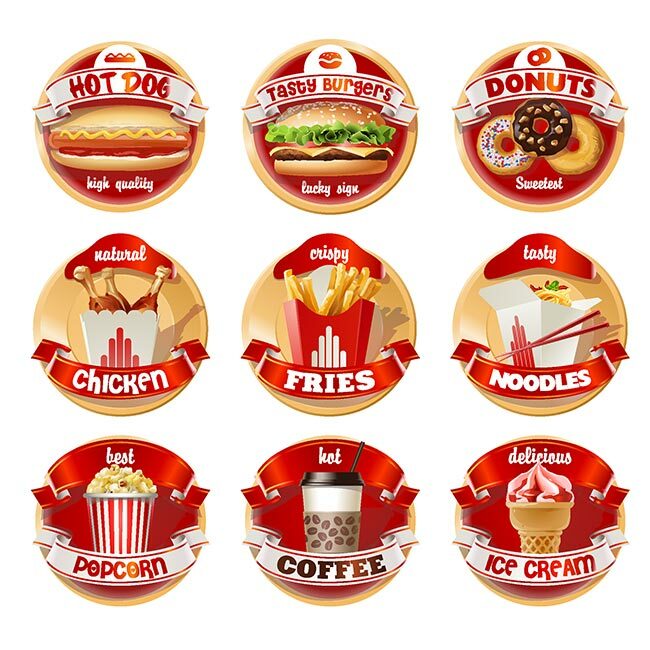 What is amazing about this pack of badges is that they can be used as restaurant signs, menu illustrations and even of advertising purposes. 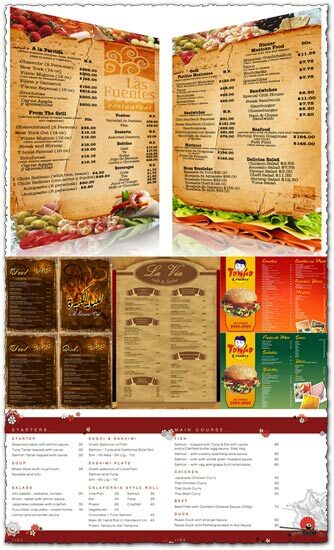 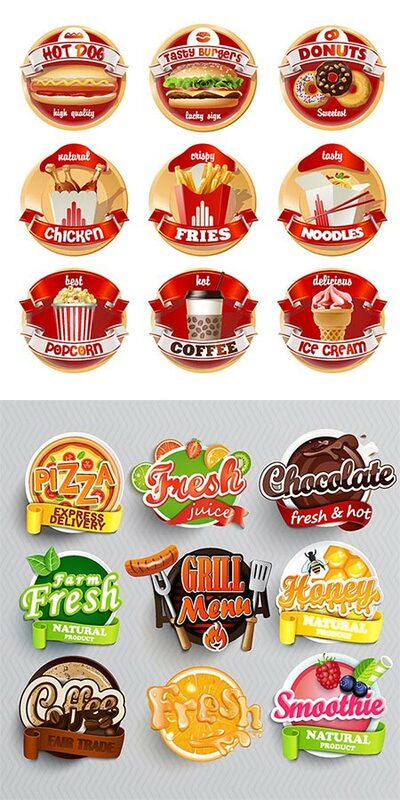 Therefore, by their unique, vibrant design, they are guaranteed to make your fast food restaurant stand out from the crown and bring in more customers. 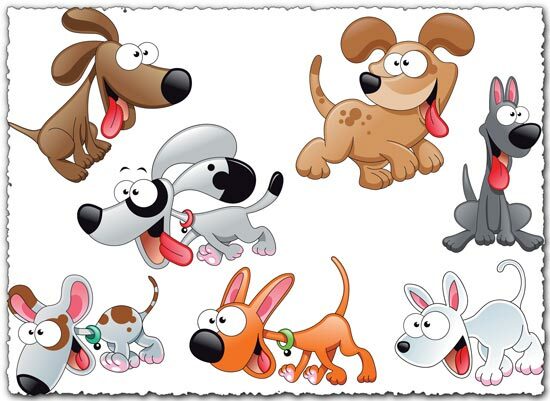 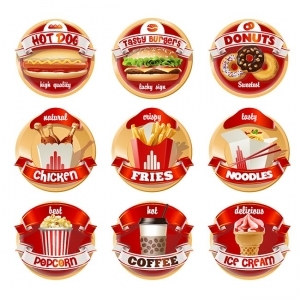 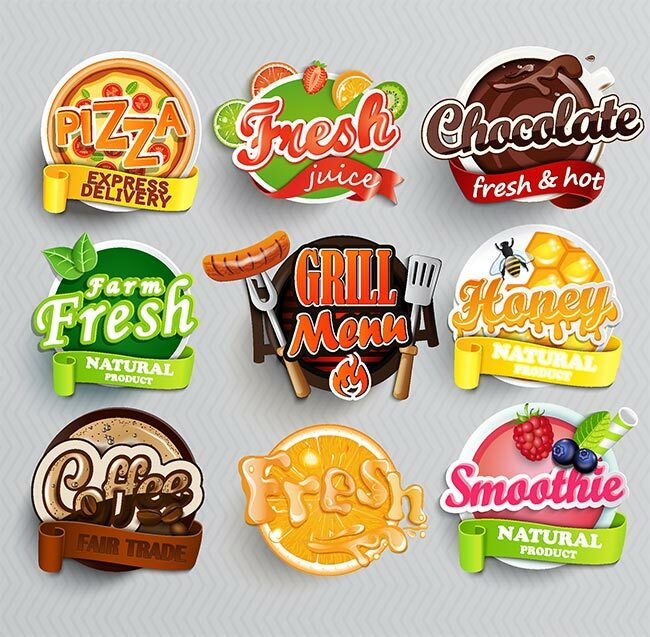 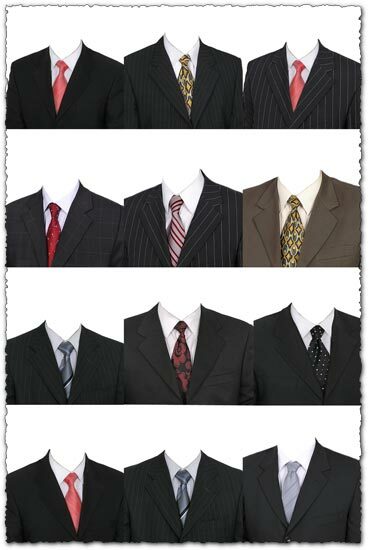 License: You can use Tasty fast food vector labels for personal or educational purposes.